Summer is around the corner and it's time to start mapping out your camping adventures. Instead of going out to buy new tents, why not pop a SundayCampers tent that transforms your ride into an adventure base cam. 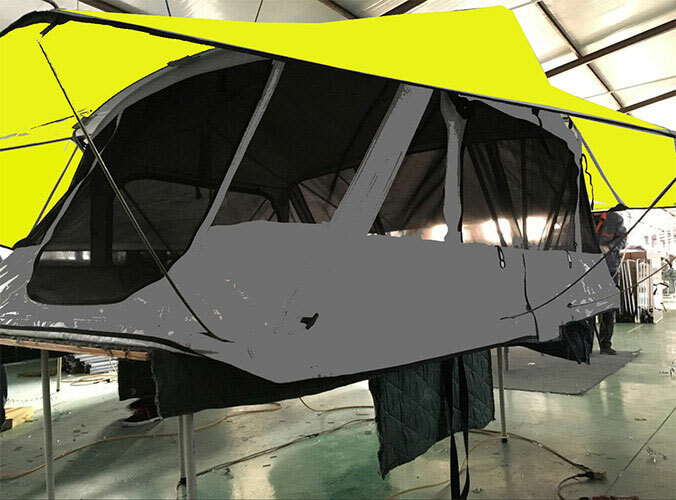 SundayCampers major produce roof top tent, vehicle awnings etc in China and our company building on the definition and location to create durable rip-stop waterproof materials that will stand up to the most extreme conditions. The camper trailer tents are easily mount directly to your roof rack or aftermarket roof bars and can be fully setup in just a few minutes. 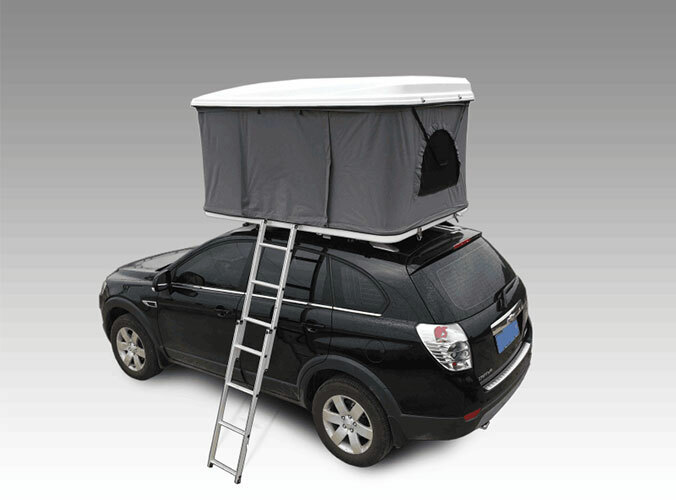 ?There are two different models with four dimensions to choose from an each of the aluminum frame tents feature an aluminum insulated base, high-density foam?mattress, waterproof and ventilated walls and an sliding aluminum ladder for gaining access to your perch.